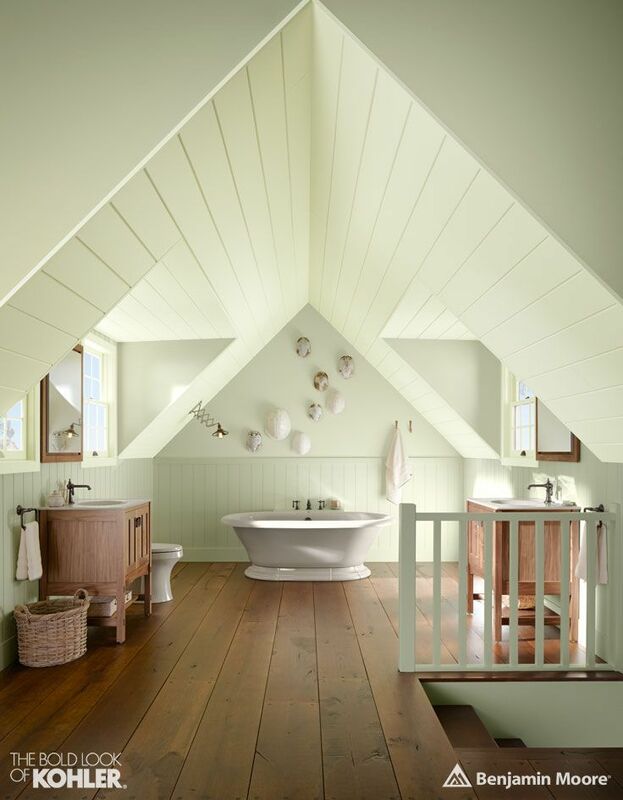 BENJAMIN MOORE reveals GUILFORD GREEN HC-116 as its 2015 COLOR OF THE YEAR. Guilford Green is a stunning silvery green that complements both modern and traditional styles in a seamless manner. In addition to unveiling the Color of the Year, Benjamin Moore introduced Color Trends 2015, a curated palette of 23 colors consisting of beautiful green, blue, blush and berry shades that can transform a space. 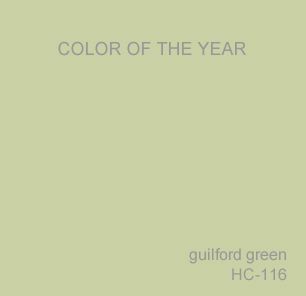 "We chose Guilford Green as our 2015 Color of the Year because it can be the hero or the highlight in any room, enhancing the architectural identity of a space," said Ellen O'Neill, Creative Director at Benjamin Moore. 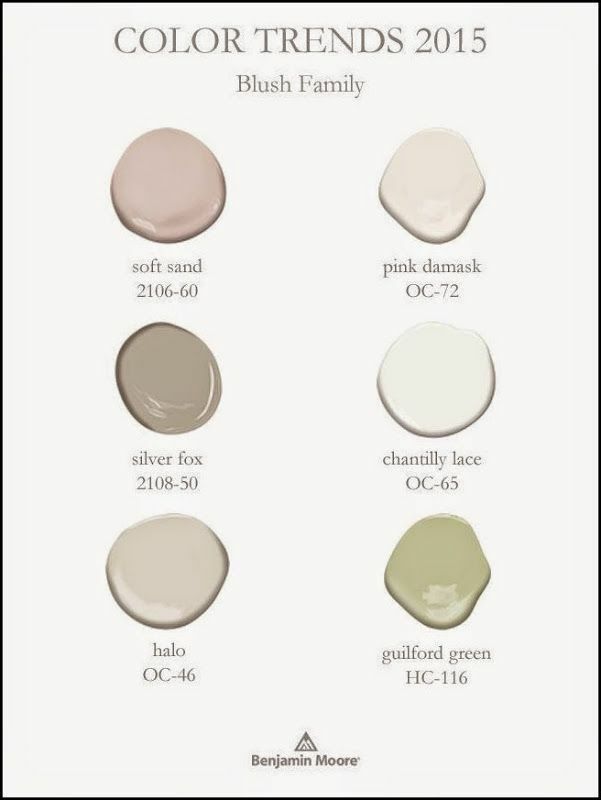 "Guilford Green is the perfect thread to connect nature, spaces and interiors with color schemes that signify fresh energy and growth." Homeowners are ready to experiment with color and are more confident with making unique design choices for the home," added O'Neill. "Within each color family in the Color Trends 2015 palette we offer a spectrum of hues to play with and experiment to find what's right for any home." Utah's Luxury Home Builders, Cameo Homes Inc.